Last week I was in Baltimore for the Education Committee and the conversation there (just like at CLS!) turned to enrollment numbers. 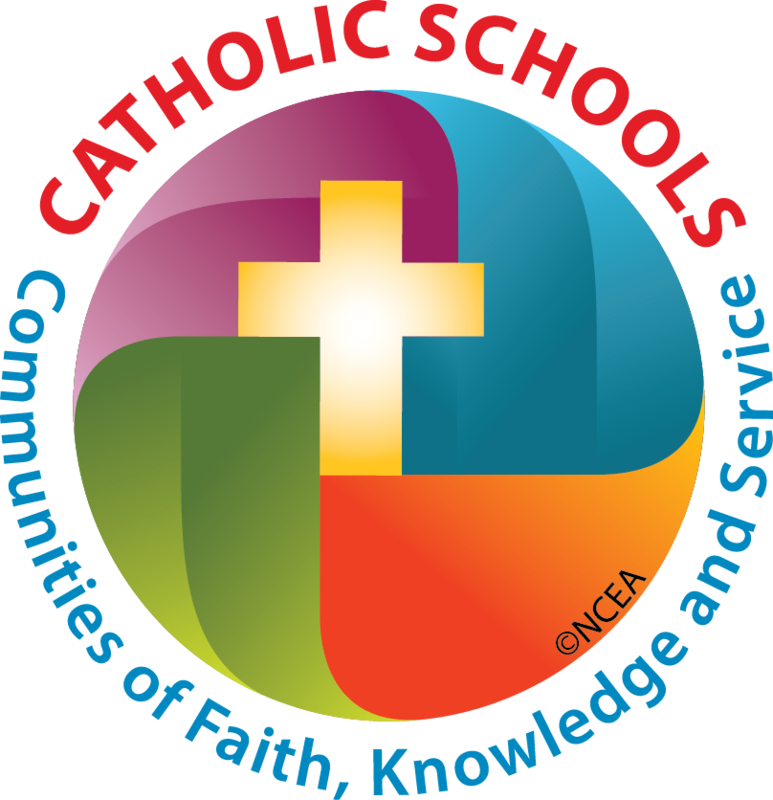 Have you noticed that conversations about enrollment in Catholic schools tend to cause discomfort? We talk about the number of students we’ve lost since last year, since 2008, or since 1960. This hypersensitivity to enrollment has caused some schools to adopt a simple mission—survival. But keeping the doors open shouldn’t be a mission. I cracked open Ron Heifetz last week and re-read Leadership on the Line, his 2008 work with Marty Linsky. This is the third time I’ve read it. It’s supplanted Good to Great in my toolbox because it’s focus on technical versus adaptive problems is a mental framework which helps me approach problem-solving. For a simple explanation, watch Heifetz explain it in this 6-minute video. Technical challenges are solved by experts. You break your arm, the doctor fixes it or your car breaks down, the mechanic gets it running again. While the solutions might be complicated, they are simply handled by experts with the proper training. Enrollment in Catholic schools is not a technical problem. If it was, read an article like this one, apply the lessons, and off you go! Isn’t that what our stakeholders want? They imagine a new marketing plan, a new program, or the right presentation at Sunday Mass will transform enrollment. Instead, enrollment is an adaptive challenge. How do we know that enrollment qualifies as an adaptive challenge? On page 60, he lists the characteristics of adaptive challenges which include the need for people’s hearts and minds to change, the need for more learning, the persistence of conflict, and the presence of crisis. All of these exist. Get on the balcony. Do you see the big picture? This is not a new problem. In fact, enrollment in American Catholic elementary schools declined by nearly 2 million between 1965 and 1975 and an additional 1 million over the next 40 years. This is not a new problem. We need to pay attention to the national trends and stop pretending that your individual school problems are unique. And then start looking around to find where enrollment is increasing. Identify the problem. You need to confront the brutal facts and figure out why your market share is decreasing. Regulate distress. Heifetz also refers to this as “orchestrating the conflict.” We want to make sure we don’t turn up the heat too much (driving people to despair) or ignore it altogether. Maintain disciplined attention. Locate strategies to tackle the tough issues. Pace the work. Give work back to people. It’s not all on you. We need help from pastors, superintendents, teachers, advisory councils/boards, students, and parents. Find a way to get everyone involved. Protect voices from below. We need to welcome feedback and ideas from all stakeholders and not pretend that all the best ideas reside in our offices. My fear is that some school leaders through their hyperfocus on keeping the doors open have lost sight of other important measures of success. Heifetz provides a great mental model for tackling the adaptive challenge of enrollment. I offer three great articles from NCR in the American Catholic News section all on the abuse crisis. “Culture Plays Role in US Hispanics’ Muted Response to Abuse Crisis” is an interesting look at how Hispanic Catholics are viewing the current situation. “University Panels ask How Church Should Emerge from Crisis” is more of an overview of efforts to make sense of the current situation while “Panel Examines How Church Culture Enables Abuse Crisis” is a bit of a deeper dive into the deeper causes. In the Miscellany section, The American Council on Education issued a report on the racial unrest at the University of Missouri. It’s a long read but an interesting study of the context of the controversy as well as the fallout. Have a great week and a wonderful Thanksgiving! 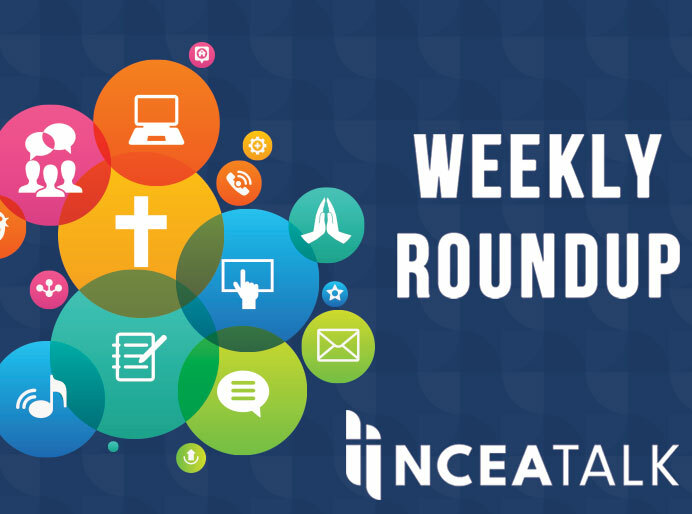 This week’s podcast will focus on new leaders in Catholic education starting with Mary Pat Donaghue, the new Executive Director of the Education Secretariat’s office at the USSCB; Tom Novotney, the new Chief Adminstrator of Cedar Valley Catholic Schools (Iowa); three new Catholic superintendents (Janet Eaton of Wichita, Samuel Torres of San Bernardino, and Debra Haney of Galveston-Houston), and the new principals of two new Catholic schools (Nicholas Morgan of Epiphany Catholic School in Katy and Annette Zaleski of St. Jeanne de Lestonnac HS in Temecula). 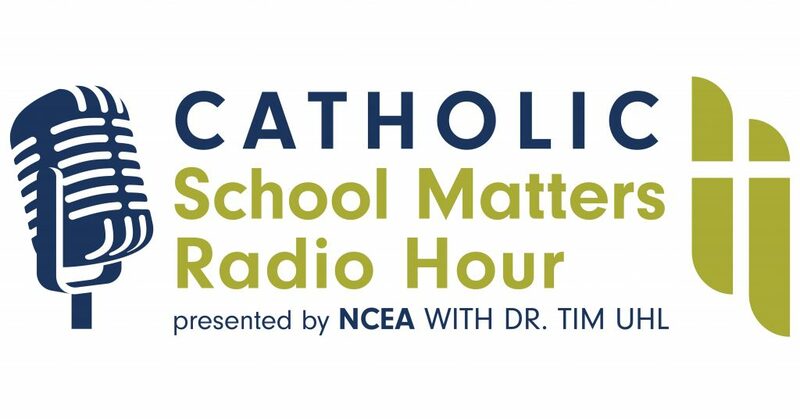 It’s a great episode combining voices of new leaders in Catholic education! Here is the link to the podcast. Here are videos showing you how to download and subscribe to a podcast on iTunes and how to download and subscribe a podcast on Android.